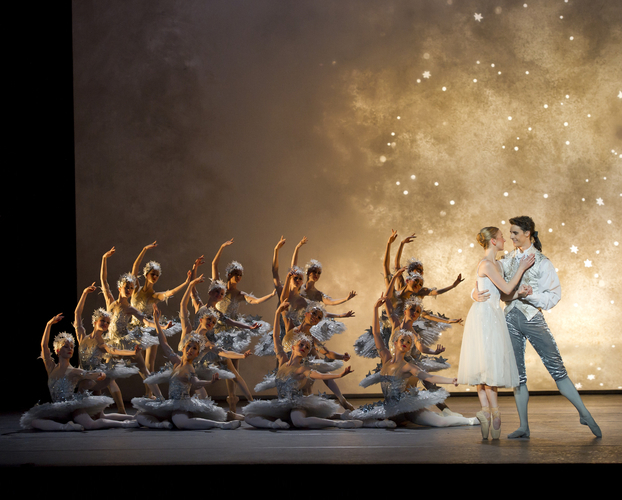 The enchanting ballet of fairytale Cinderella is set to sweep audiences into a magical world with the return of the famous Birmingham Royal Ballet (BRB) production. 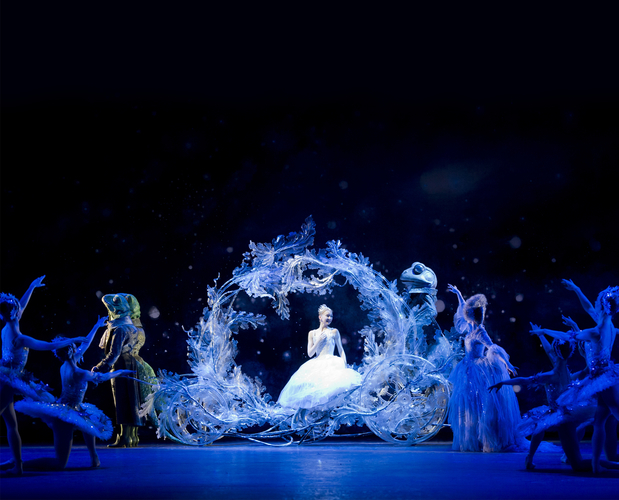 Broadcast by the BBC as the 2010 Christmas Ballet, this BRB version of Cinderella gained acclaim after winning the Best Classical Choreography prize at the prestigious 2011 Critic's Circle National Dance Awards for David Bintley's elegant choreographic work. This romantic ballet returns to Birmingham Hippodrome from February 15 to 25 as part of a UK tour that also includes Southampton's Mayflower Theatre, The Lowry in Salford, Plymouth's Theatre Royal and the Sunderland Empire between January and March. Cinderella is a two and a half hour ballet over three acts which recreates the story featuring the well known characters like the wicked stepmother, ugly sisters, fairy Godmother and of course, the Prince. 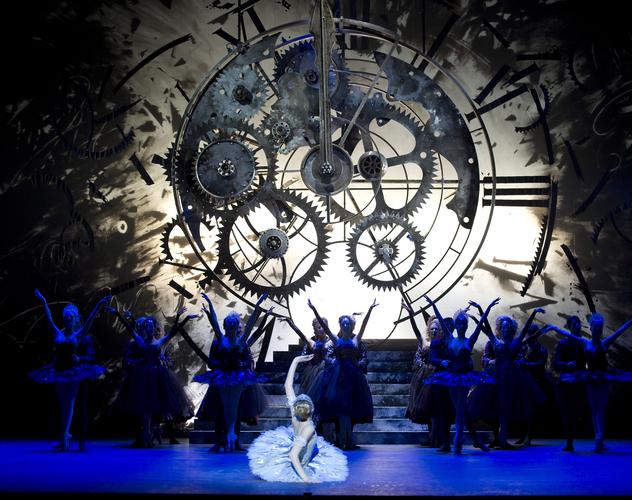 This production of Cinderella premiered in 2010 and features the original score by Russian composer Sergei Prokofiev but with distinctive choreography by BRB Company Director David Bintley. Along with the dancing, there are also sumptuous costumes and set accessories including a giant ticking clock, stunning carriage to take Cinderella to the ball plus dancing lizards, mice and a frog. In a break from modern adaptations of Cinderella, choreographer David Bintley returned to the original idea of having ballerinas as the two sisters - Skinny and Dumpy - who are 'ugly on the inside', rather than being played by two men. He also added a short prologue showing Cinderella and her father at her mother's graveside. This also helps introduce the wicked stepmother, who comes to dominate the family. The set design is so intricate that the logistics of moving Cinderella around the country is described by BRB as being comparable to a major rock tour - using 10 articulated lorries packed with scenery, props, lighting rigs, rails of costumes and flight cases of wigs. The production is created by 50 backstage staff and nearly 40 dancers every night along with the exquisite work by the 64 orchestra musicians and conductor in the talented Royal Ballet Sinfonia that brings Prokofiev's romantic musical score to life. In fact, the tour includes 31 rails of costumes, eight baskets of shoes, 78 wigs, 250 hair rollers, 1,000 hair pins, 174 complete costumes, 20 fat suits, 44 tutus and 2 washing machines and dryers. Principals at Birmingham Royal Ballet will take turns playing the lead roles during the tour. Dancing as Cinderella over several nights will be Momoko Hirata, Nao Sakuma, Delia Mathews, Maureya Lebowitz, Yaoqian Shang, Miki Mizutani and Jenna Roberts. Performing as the Prince on the tour will be Joseph Caley, Chi Cao, Mathias Dingman, César Morales, Tyrone Singleton and William Bracewell. Tickets cost from £16 by visiting the BRB website.